Yes. 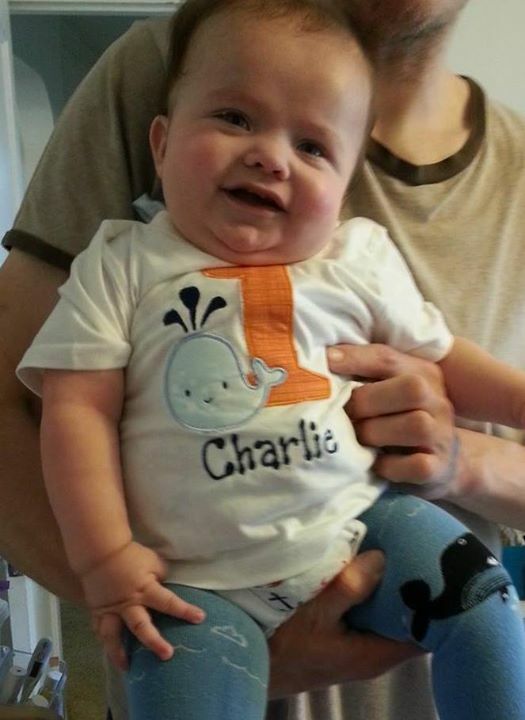 I am talking about THE Charlie again. 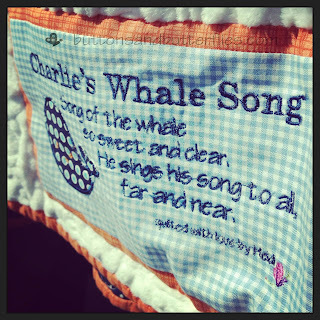 My friend was determined to make Charlie a whale blanket. We hunted for tutorials and fabric. Unfortunately, he landed in the hospital with chest tubes and other paraphenalia galore. Which means she couldn't make it for him. Which means I, of course, had to make it for him because he NEEDED it! Not because I made it but I will ALWAYS see mermaids and whales in my head when I think of Charlie. I can hear whales calling from afar when I think of him. Calling me to listen. Really listen and remember that sometimes things are out of our control and that we have to just float along in this world and see where the currents take us. 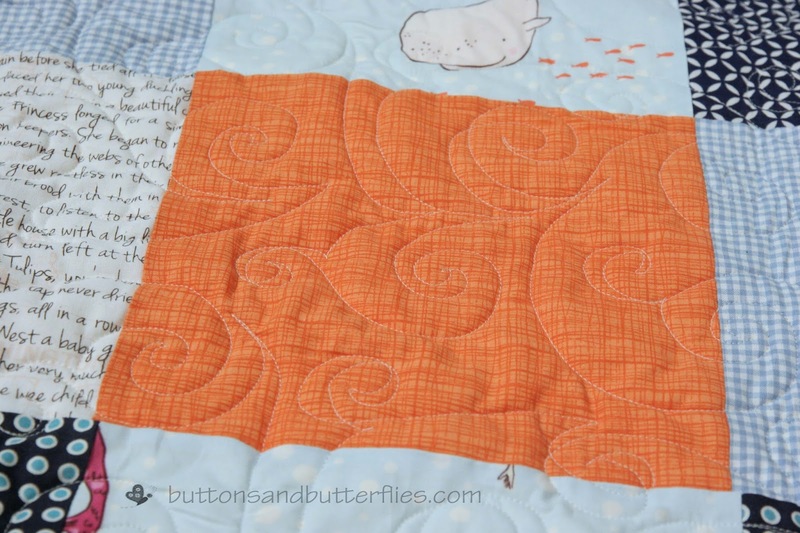 Jessica sent the Out to Sea fabric that we found online. I pulled some stash. Some blues to say "boy". I knew Jessica would be fine with purples and pinks, but I really wanted dark blue so the white whales would pop. Orange is one of her favorite colors. 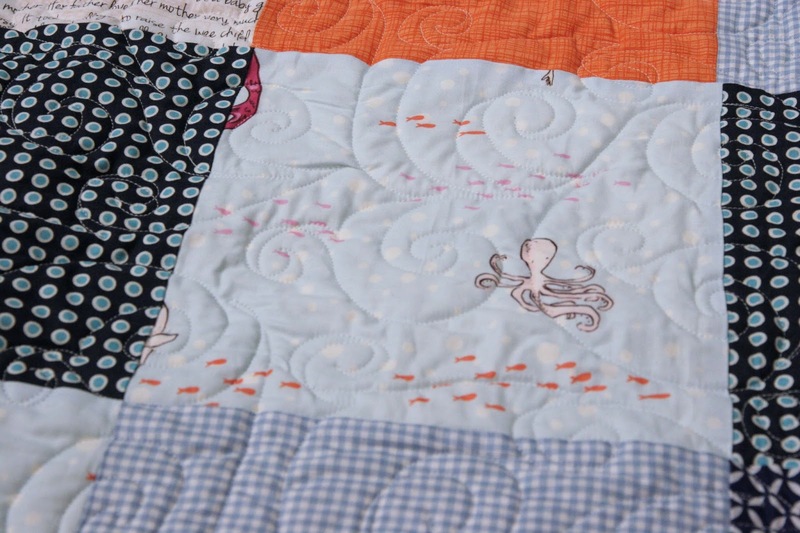 I think it gives the quilt the unexpected pop and draws the eye to the mermaids hair and the fish. 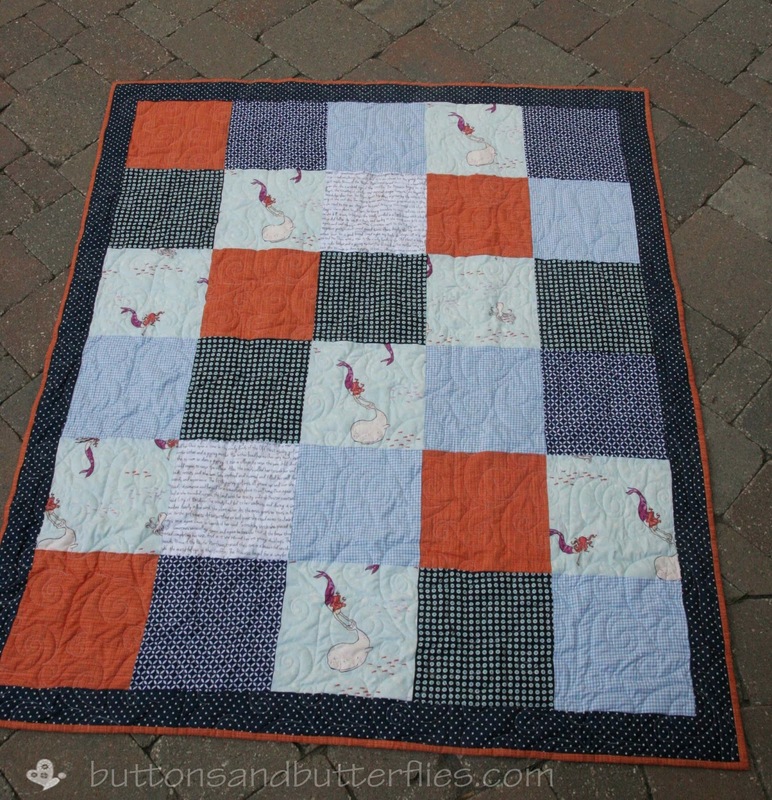 The blue gingham is part of Buttons stash from his nursery. The memoirs text....well of course I had to include my scraps. 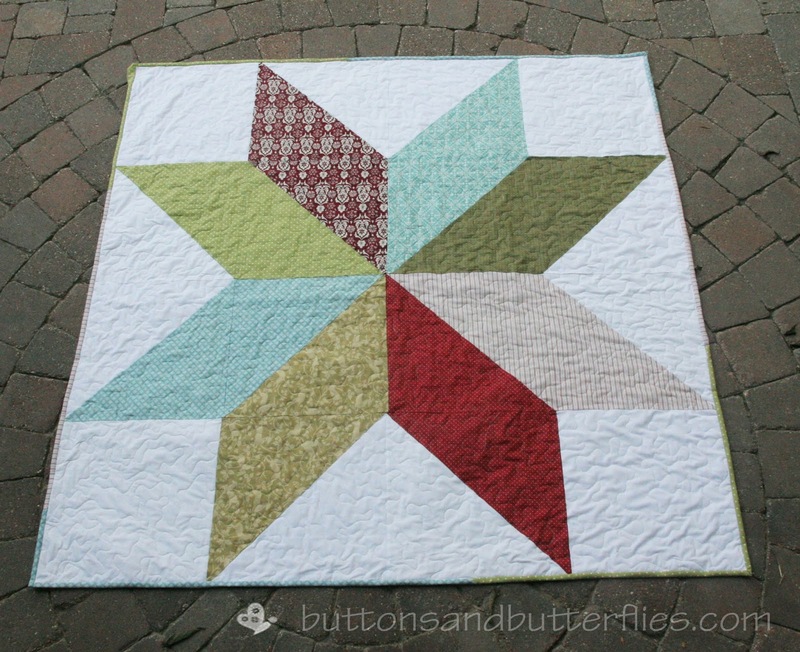 Simple patchwork. I don't actually think I have ever made one. I am not sure why, but will now rectify that situation from this day forward! Love doodle says it all. 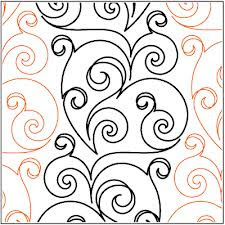 I loved how it had movement like water, but there is also a subtle heart pattern. There was enough of the Out to Sea for backing since I went with patchwork. However, I had to use minky. I just can't resist minky for the little ones. Especially the ones with dots! Then I had a HORRIBLE problem. Extra fabric. What to do? 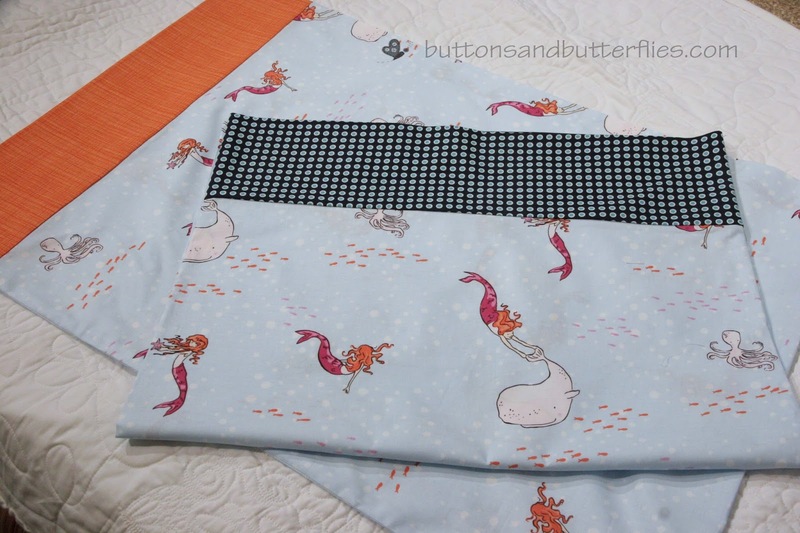 I did two different bands of fabrics. We have a running joke that I have everything matching in my house and she has no two pillowcases alike. So I couldn't have these two ENTIRELY matching, right? 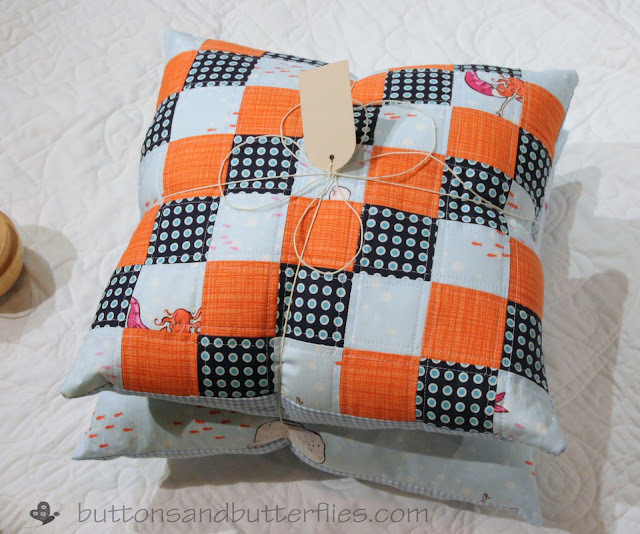 I had just enough to make two throw pillows. I have to admit, I wanted to keep the patchwork one. Then I took a few scraps and made him a birthday hospital gown. A simple t-shirt that I cut the back and made ties on. I felt bad, however, because he was recently released from the hospital...so now I need to make him a full t-shirt!!! A part of me hopes that he doesn't need a hospital gown again, but with his diagnosis, that certainly isn't a guarantee. His auction is still running today until 10pm Eastern time. I added my recent Christmas Star Quilt to be bid on. It's not to late to help out the family with their expenses!!! 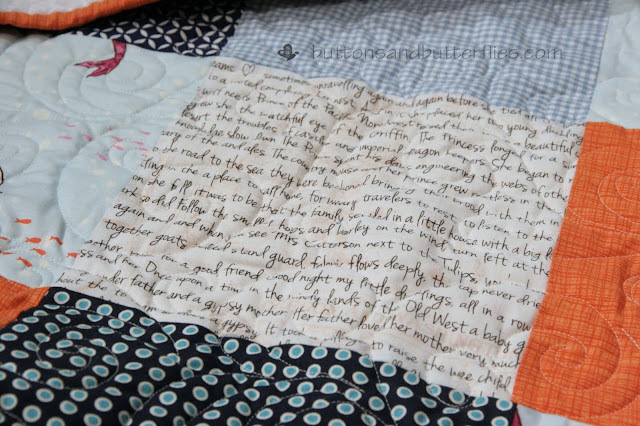 Charlie's quilt is absolutely beautiful! Probably the sweetest boy quilt I've ever seen. Love it. And all the matching pillow cases, throw pillows, etc. Too sweet, Heidi. Beautiful work from a beautiful heart. Ahhh! Thank you so much Beth! 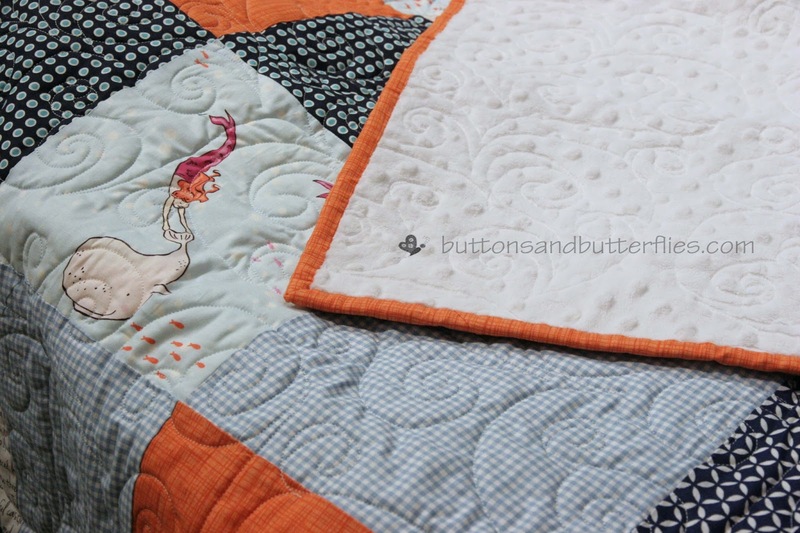 I definitely love this quilt and I hope it was enough. I feel like there isn't enough for that sweet boy!!! !